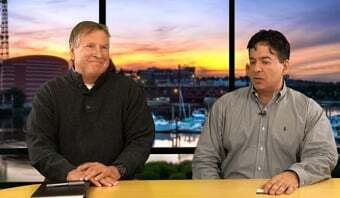 Rich Tehrani interview Steve Johnson, President, Ingate. Rich Tehrani interviews Daniel Sarfati, President of Applango. TMC's Rich Tehrani interviews Peyman Zamani, CEO of Logicbroker.